Tracey's Restaurant & Bar is in the Irish Channel neighborhood of the Garden District of New Orleans. 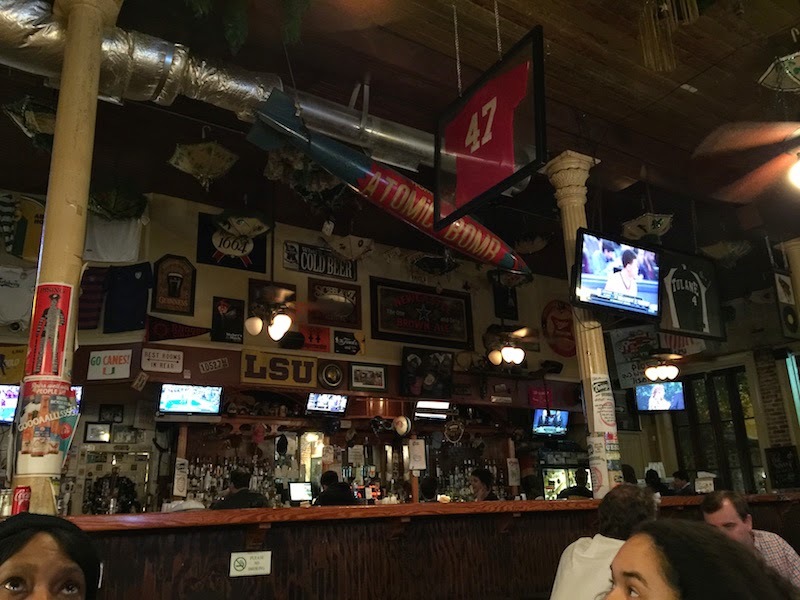 Tracey's is a sports bar and restaurant. It's big with some outside benches too. Lots of sports decorations and the staff is really friendly. There is a long bar and walk-up window to order food. We went yesterday for dinner take-out and ordered a lot of different items. 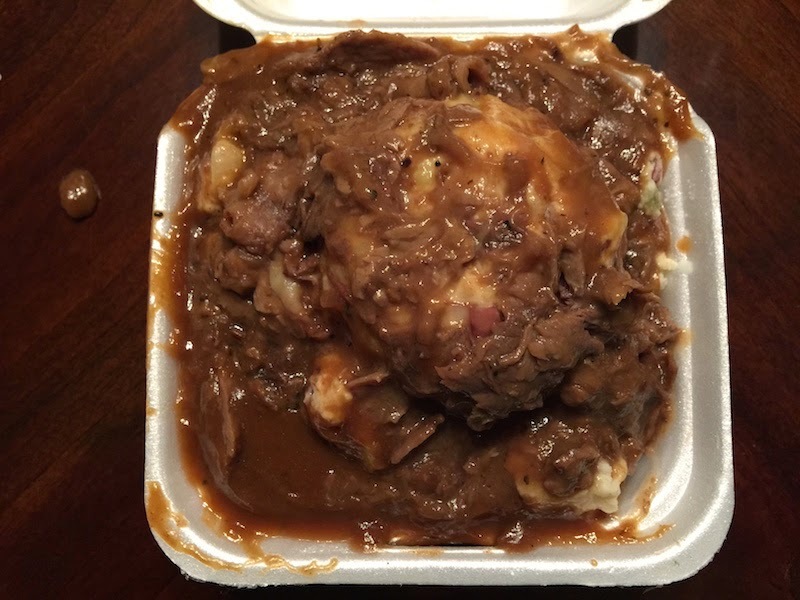 The most surprising dish we got was the Irish Sunday, which is potato salad covered with remnants of roast beef. The potato salad is a little spicy, and it's cold, so the hot roast beef scraps warms it up a little. It honestly looks sort of disgusting, but let me tell you it was fabulous. The rich gravy of the roast beef mixed with the creamy potato salad to make a real treat. 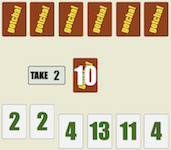 It's pretty cheap and it's only a side dish, but you get a lot and it's very filling. 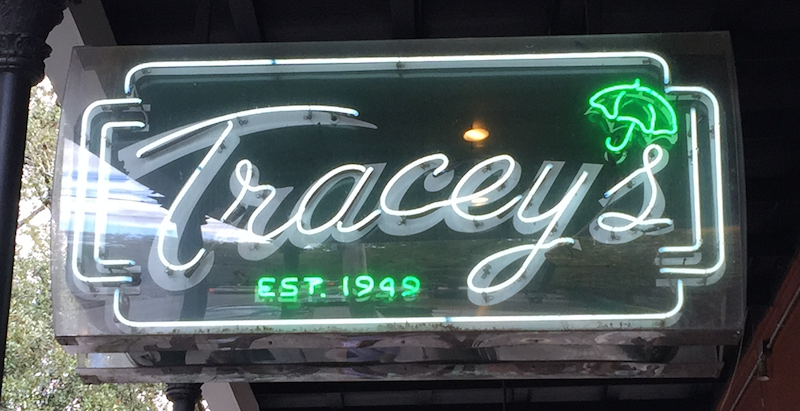 Tracey's has a rivalry with Parasol's Bar & Restaurant over who has the best roast beef po boy. 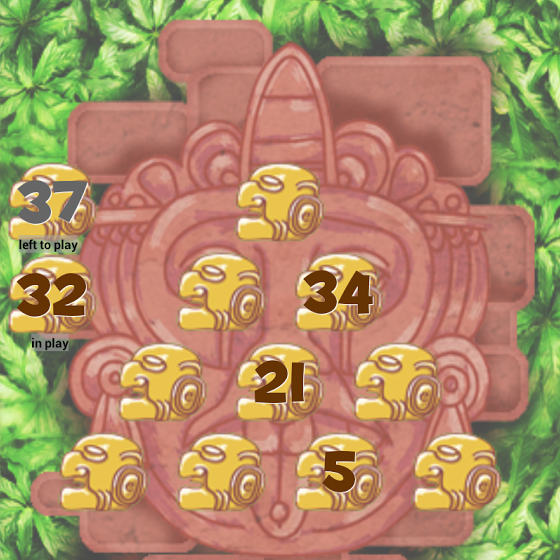 (Read my blog post on Parasol's here.) The roast beef po boy at Tracey's is very good (better than Johnny's roast beef po boy or Serio's po boy) but the one at Parasol has a tastier, thicker gravy and the amount of roast beef is more generous, and is served on a softer french roll. Parasol's is right around the corner. 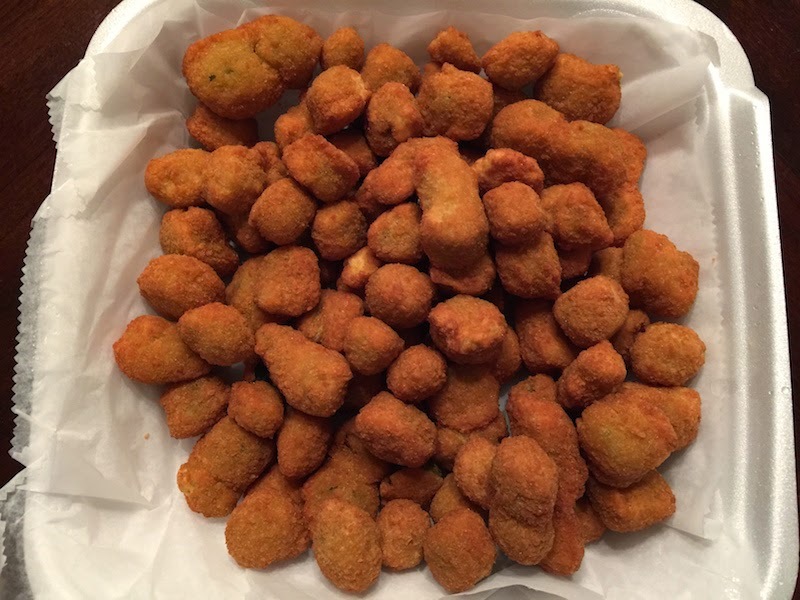 We ordered a side of fried okra. You can tell these were cut by hand since all the pieces are different sizes, and they tasted really fresh. The batter is a little thick so these are different from some other fried okra I have tried, but the freshness really won me over. You get ranch dressing on the side for dipping. 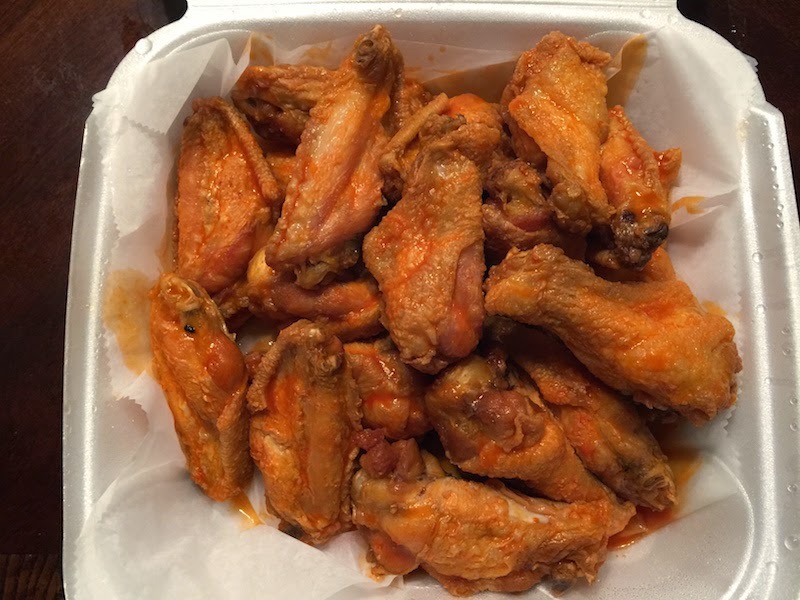 The chicken wings at Tracey's are really delicious. These are done the way I make them at home, and different from the wings you get at many other restaurants. They are not covered in batter, and the hot sauce is not soaked into the meat. The sauce covers the wings. And the chicken pieces were very large, which just made these chicken wings that much better. The fried shrimp salad was very good. 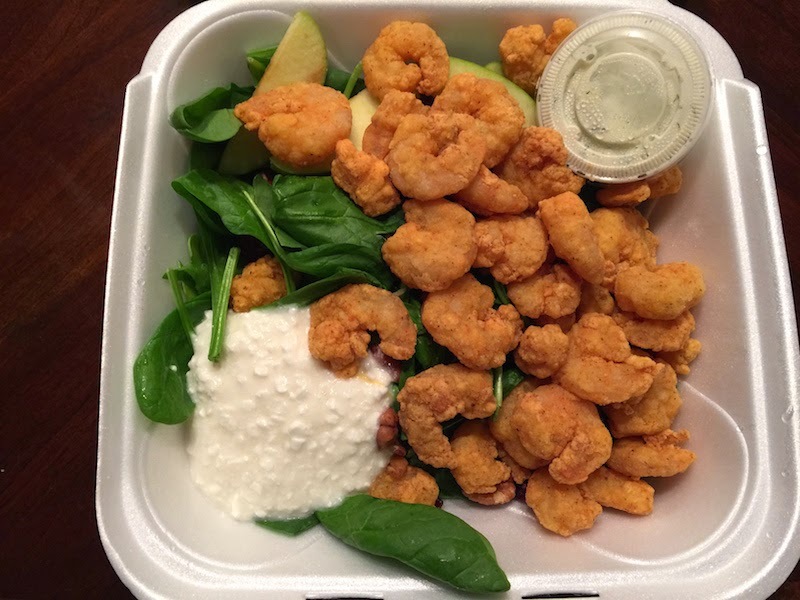 The fried shrimp was fresh and not greasy, and the spinach greens were fresh. I'm from the west coast and I wonder if the sweet potato fries that I'm used to are different than elsewhere. I'm used to sweet potato fries that are very crisp and don't have a lot of actual sweet potato taste. But I've been told that in the east they tend to be less crispy, and with a lot more sweet potato taste. 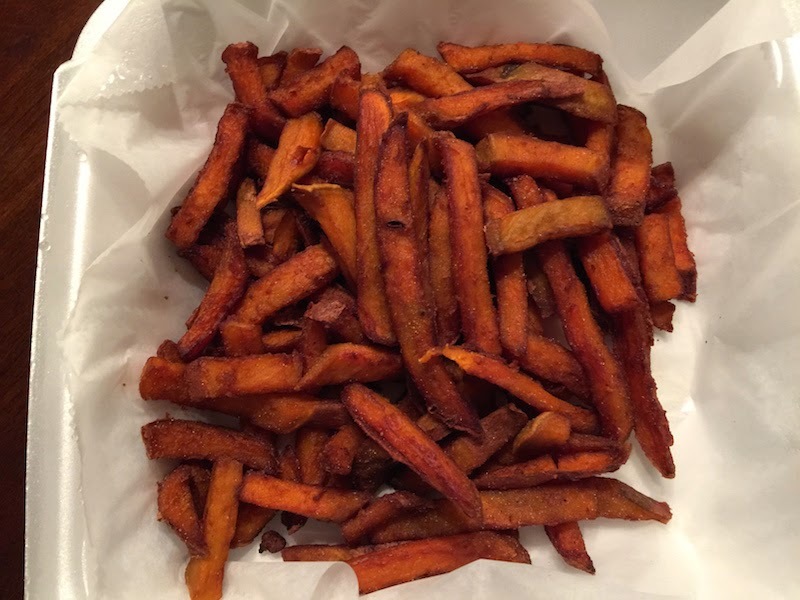 And these are the kind of sweet potato fries that Tracey's serves. I enjoyed the full taste of sweet potatoes, although I would have liked them to be a little more crispy. 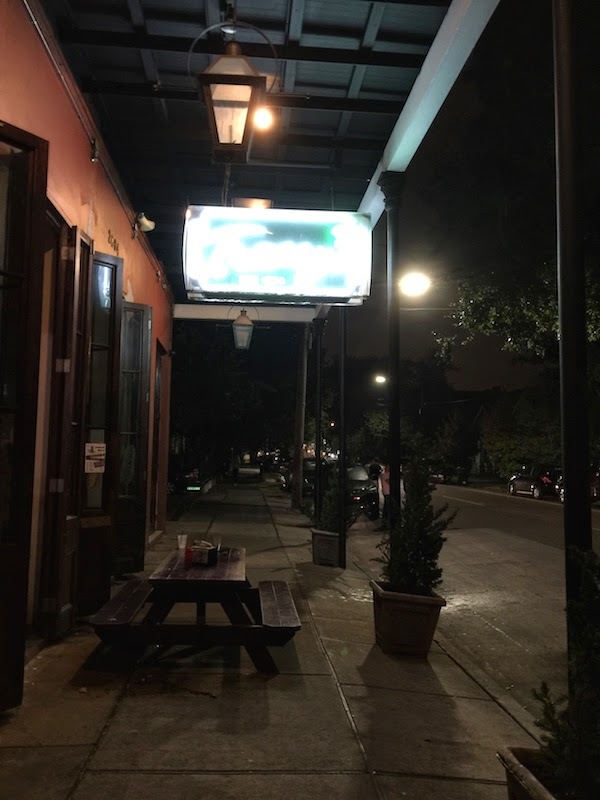 Tracey's is on Magazine Street in the Garden District of New Orleans, so take some time to wander down and check out the shops and other eateries. Tracey's was seen on the Beef Feuds episode of Food Feuds on Food Network.